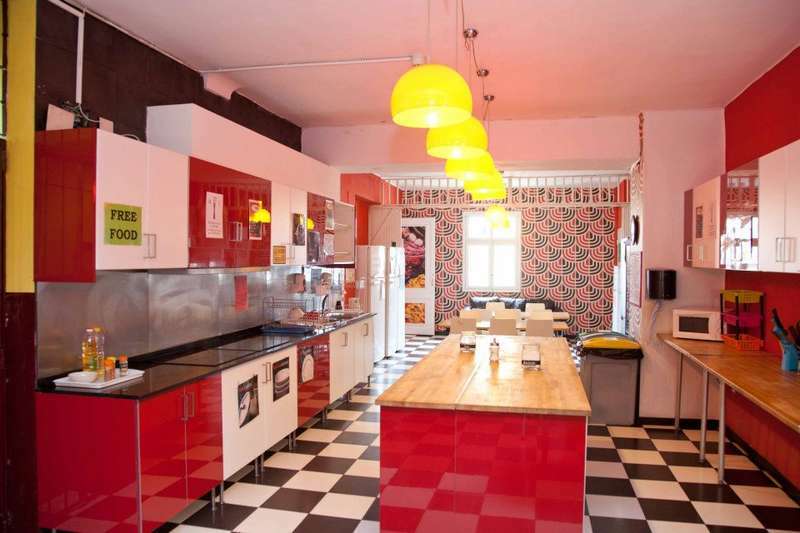 Home Backpackers Hostel is located in the El Carmen district, right in the centre of Valencia. 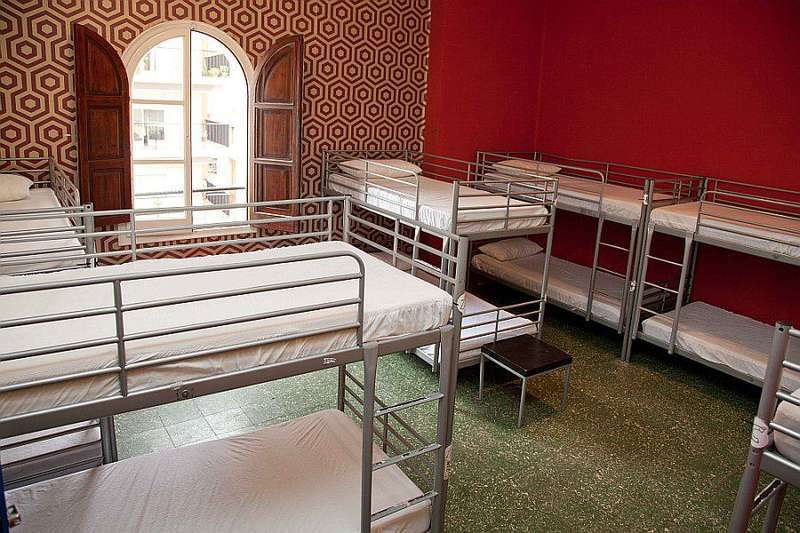 The hostel is in a building that was formerly a religious school which was later changed into a Youth Hostel. It is a safe, calm, youthful and international place to stay, with lots of colour, harmony, natural light and a friendly and fun atmosphere for travellers and backpackers. 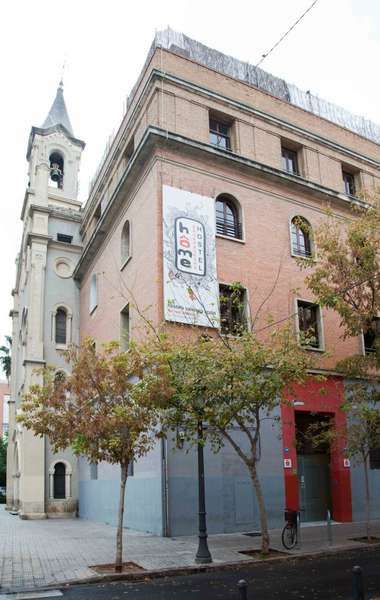 In short, a youth hostel in the centre of Valencia and above all, very low-cost and one in which you'll feel at home. Check rates at www.feetuphostels.com! PLANE: The majority of the main airlines fly directly to Valencia. To see cheap flights for all of Europe visit www.vueling.com, www.ryanair.com o www.easyjet.com. Early reservations can lead to additional costs (more taxes and charges). TRAIN: The European Network of high-speed trains makes journeys by train quite comfortable. It's often faster to go by train than by plane. Check www.raileurope.co.uk pto see Euro-Rail's information. On arrival a deposit of 10 euros per towel and keys will be asked. If any incident does not occur and are returned complete, the amount will be returned to the customer upon departure.